One of the most profound realities of life is that there are billions of people on this planet, and each one has a life as intricate as your own. Every day we pass by people who are struggling, triumphing, loving, and learning and all of that without us having an idea of exactly what is going on. Isn’t that incredible? What is even more amazing is that each of these individuals was created by God with a purpose. Each one has strengths and weaknesses and a story to be told. Some may know Jesus, others may not, but each one deserves to be treated in the same way: with love. This may be our most important ministry. What Jesus calls the two greatest commandments both center around the same thing— love. Even Paul, in his letter to the Corinthians, expresses just how important loving others is. (1 Corinthians 13 ESV *link*). What he says here is that you can do all kinds of extraordinary things, but if you don’t love those around you, those things are meaningless. How incredibly powerful. What an incredible ministry opportunity. Think about the example you would set if you cared for those who hurt you? Loved those who didn’t love you back? Love is a powerful tool, one that can break down the strongest walls. When we love others we demonstrate Christ who lives in us to the people we interact with. What more powerful ministry tool do we have? The answer is easy: none. This week’s challenge: Love on someone who you found hard to love in 2018. Be intentional, do something special for them, and show them the love Christ has shown you.  Don’t forget to check out The Verse Culture Podcast! !